Former Carlton AFLW coach Damien Keeping. TALK about dangling a carrot. The successful applicant for the vacant AFLW coaching position at Carlton gets a special discount card for the club shop worth ... 20 per cent. This tantalising money saver is part of the job application which has been advertised on employment website SEEK as the Blues move quickly to replace Damien Keeping, who departed last week. Some of the other perks listed included discounted rates on Hyundai vehicles and Nike products plus free parking at Ikon Park. Another interesting aspect of the job description was listed under "additional information": "This position will be offered on a part-time basis however, full-time may be considered". 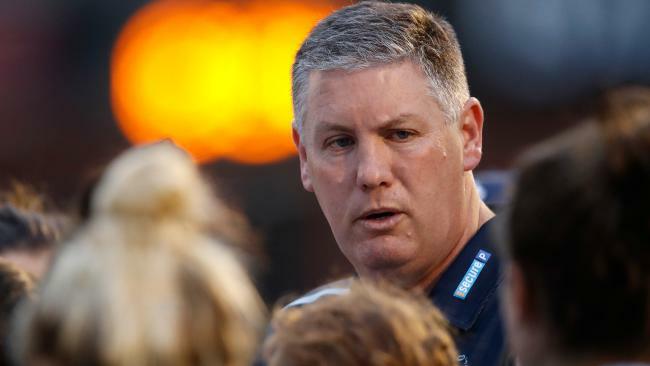 Carlton is seeking a replacement for AFLW coach Damien Keeping. 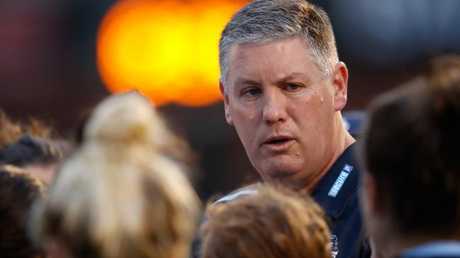 There is expected to be a bit of movement in the women's coaching ranks given Collingwood, like Carlton, has failed to fire in the opening two seasons of the competition. Magpies coach Wayne Siekman is under pressure to keep his job despite a positive finish to the season. It's understood former Hawthorn and Carlton midfielder Daniel Harford, who was assistant coach at Collingwood this season, is on the Blues radar. 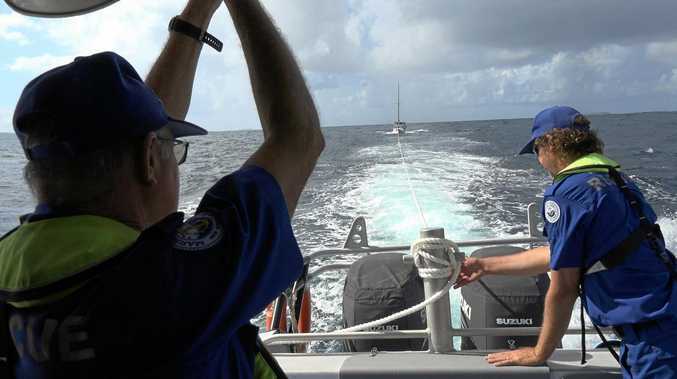 Whoever is lucky enough to snare the 20 per cent discount card at Ikon will be behind the Eight ball from the start given current captain Brianna Davey is believed to want a trade.